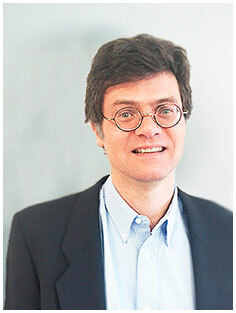 Ten years ago, Dr. Helmut Laaff founded TPL Path Labs under the name „TierPathologisches Labor“. Historically, the laboratory sourced from „DermatoHistologische Labor Dr. Laaff“. 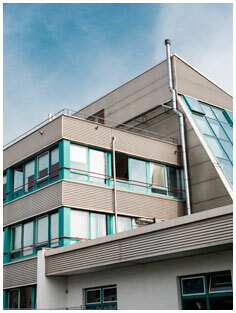 With enlargement of the laboratories´ space, different methods, like IHC and Cryo-processes were installed. With establishing HR and Finance departments, the company welcomed Dipl. rer. pol. techn. 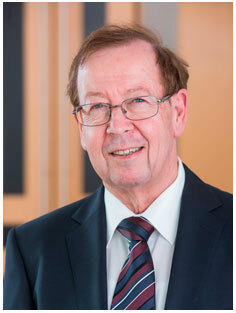 Otto Laaff, who from then on shares his profound knowledge of Industry standards with the laboratory. Ongoing developments within the enterprise lead to implementing „Cutting and Grinding“ method. 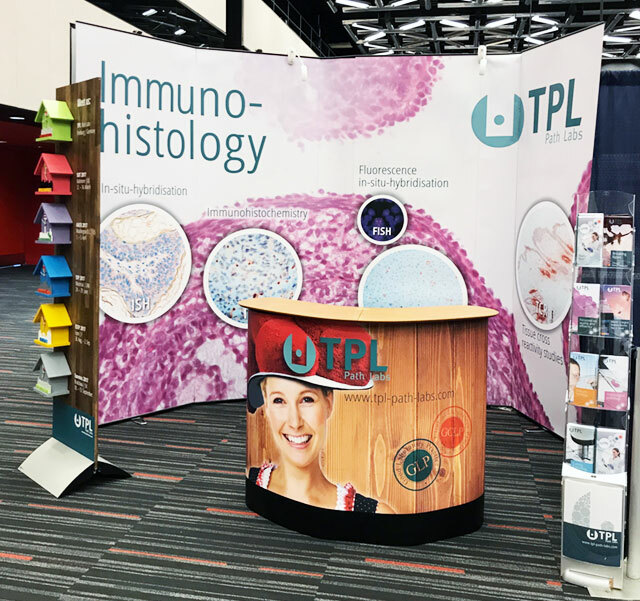 This year was marked in TPL Path Labs´ history as the moment when we were assigned to the first clinical study. 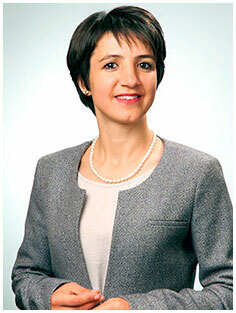 In 2013 Ayse Bal, M. Sc. started to work for TPL Path Labs. She now holds the position as second managing director. 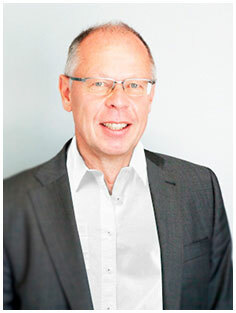 The reorganisation of the company and the new concept of acquisition resulted in a duplication of closed contracts with Pharma companies – compared to the year before. TPL Path Labs´ first presentation at an international exhibition was at the EuroTox in Interlaken / CH. 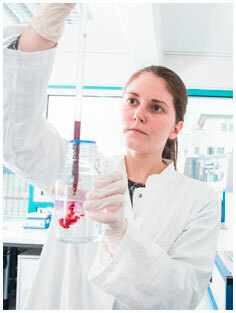 „TierPathologisches Labor“ became „TPL Pathology Labs R&D“. Furthermore GCLP Standards, following EMA guidelines, were established to improve quality. From 2013 onwards TPL Path Labs was attending different exhibitions within Europe. 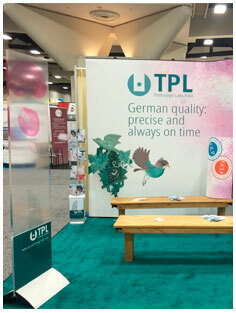 In 2015 TPL Path Labs premiered at an Exhibition taking place overseas: at the SOT in San Diego! There our company name „TPL Path Labs“ was evolved. Under the new label, the enterprise started to build up a strong and reliable scientific department. 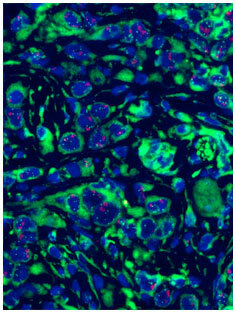 Within the organisation of a solid scientific team, the idea grew to implement further techniques, like Fluorescence in situ Hybridisation, which now is up and running successfully. According to the assembly of the scientific dept., Dr. Thomas Lemarchand started to work as first Veterinary Pathologist. Since then he is acting as Experimental and Toxicologic Pathologist. The relationship of the employees to the enterprise and the immense growth at TPL Path Labs was rewarded with the award “Jobmotor 2016”. With our reliable and capable scientific background it was possible to set up TCR studies, to standardise IHC, ISH and FISH with high-level equipment. 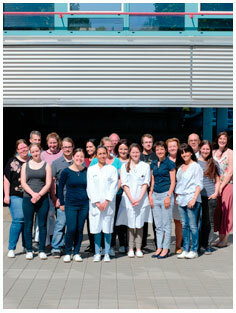 We celebrated the 25th anniversary of DermatoHistologisches Labor. Our Bachelor student Lia Oettlin successfully finished her survey “ Staff retention and motivation” in our company. 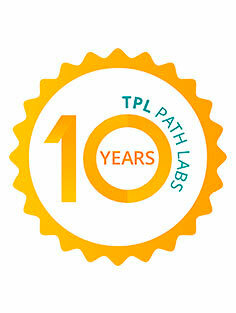 It is now 10 years ago that TPL Path Labs was founded in 2008. 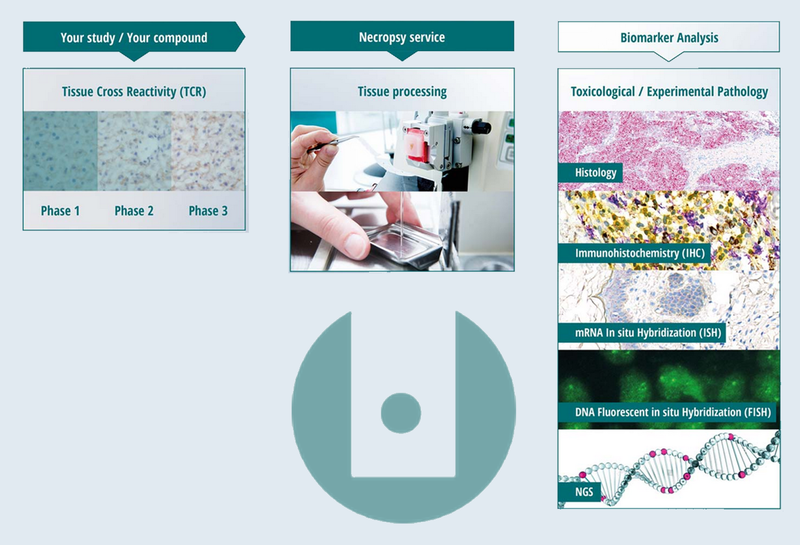 With NGS we are proud to count another forward-looking technology to our service portfolio. We would like to express our gratitude to all our clients, partners, friends and employees for these 10 exciting years, filled with research, scientific exchange, learning, developing and hard work. We are able to look back on many milestones and events but we also like to take a glance into the future! Within the following years we would like to expand our client base to the regions beyond Europe.  Besides we are constantly looking for new procedures and techniques to enlarge our portfolio. We are looking forward to many more prosperous years together with you! TPL Path Labs is a privately owned, independent contract research organisation (CRO). We support customers conducting preclinical and clinical studies to achieve fast and reliable results. Being a responsible service provider in research and development of medical devices and drugs we make a valuable contribution to research in the life science area. We are a trustworthy partner operating in compliance with underlying national and international guidance and legislation. 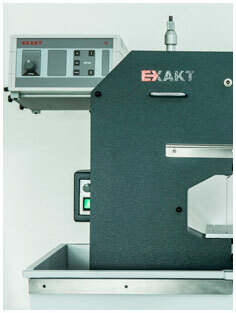 We offer the flexibility of a medium-sized company with the quality standards and certification of a global player. To provide fast and efficient services compliant to current regulations, our laboratories are divided into different working sectors: the GLP unit (complying with European and American Standards) and the GCLP unit (complying with European Standards). Additionally, we provide Key Account Management by allocating specialised technical and scientific teams matching your individual needs. We serve large, and small- and medium- sized pharmaceutical companies, cosmetic and medical device manufacturers as well as CROs and scientific institutes. TPL Path Labs is located in central Europe and your partner worldwide for histopathology and molecular biology. In science, academia and industry have always been connected and a great benefit for both institutions can be achieved by steady interchange and close discussion. With that in mind, TPL Path Labs joined ‘Academia meets Industry’, a platform of exchange between university and industry. 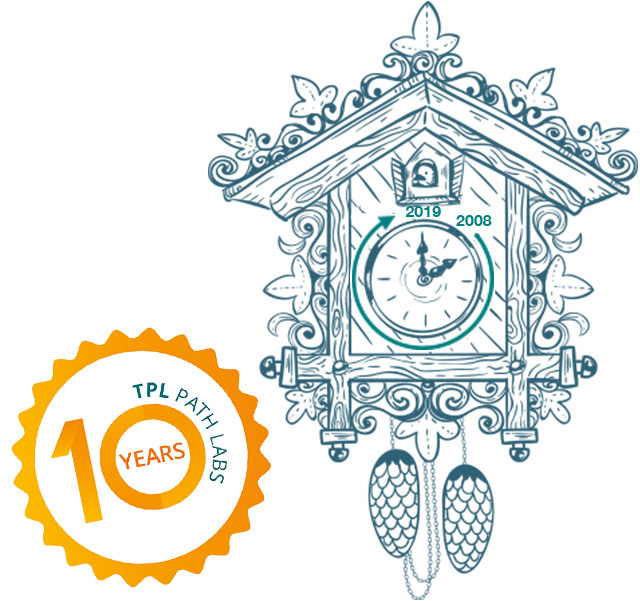 10 years TPL Path Labs! 2018 is a very important year for us at TPL Path Labs: we are celebrating our 10thanniversary!